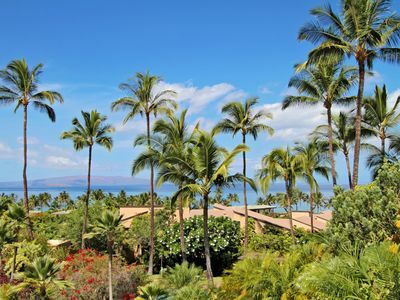 Wailea's Ekahi Village is Paradise. 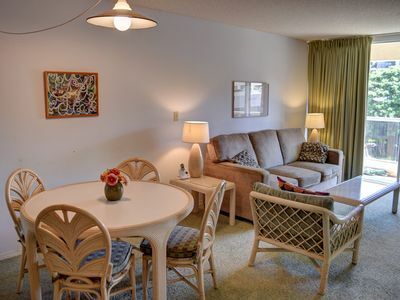 Our condo #13C is a downstairs unit in a two story, ocean-front property with lush landscaping, one large pool and three smaller "quiet pools". 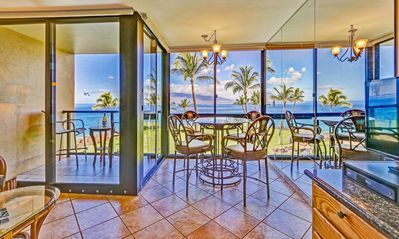 We are located on one of Maui's premier beaches and have a large greenbelt and pavilion, and a 3 mile walking/running path along the ocean. 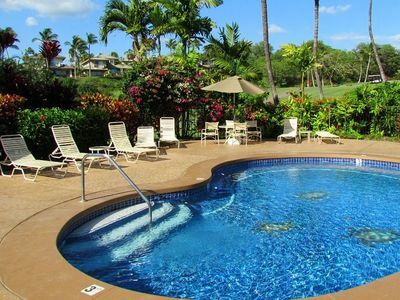 This condo is just a few steps above one of the "quiet pools" on the property. 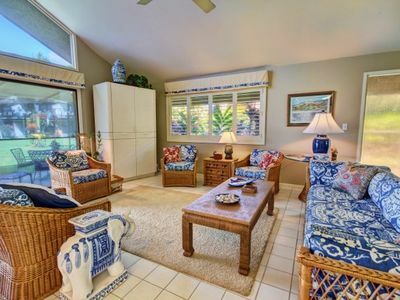 Our coveted 1st floor location, tastefully remodeled condo has a tropical 'Tommy Bahama' feeling, comfortable and 'beachy', with our lanai overlooking a greenbelt area. 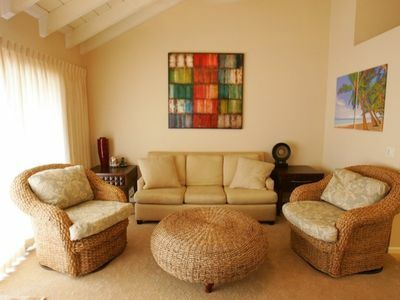 It is located in the 'lower village' with an ocean view and a 2 minute walk to the beach. 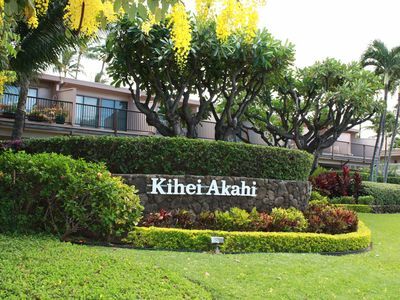 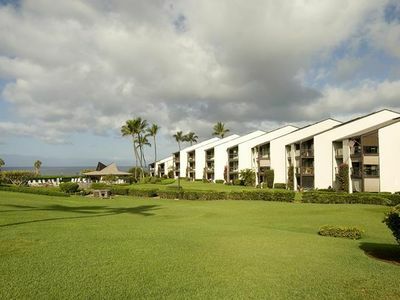 Large, luxury hotels, superb dining, Hawaiian entertainment, sports activities and shopping are within walking distance. 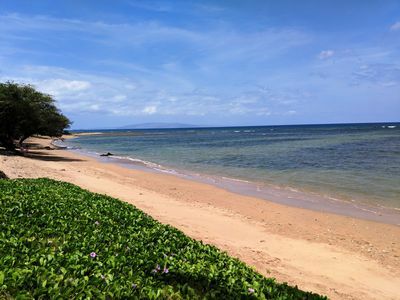 Children and adults can enjoy the tide pooling on the beach, snorkeling at any number of wonderful spots, sitting in a beach chair and reading, paddle boarding, digging holes and making sand castles. 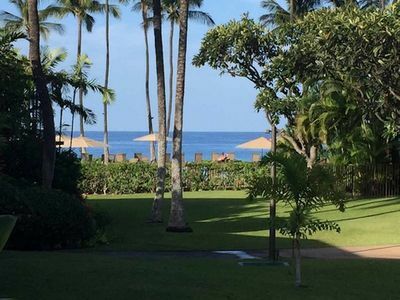 You can walk either direction on our beach to find coffee, breakfast, lunch or dinner. 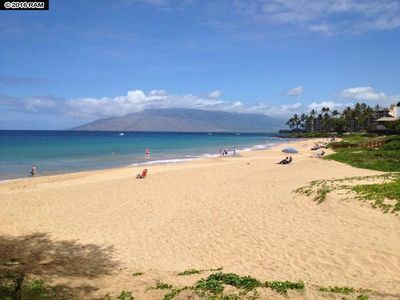 You may even spot turtles or rays in the water off the shore and in the winter whale spouting is almost guaranteed! 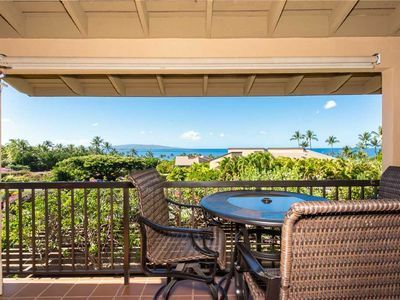 Maui Kamaole Oceanview 2-Bedroom, High-End Remodel - Lots of Extras! 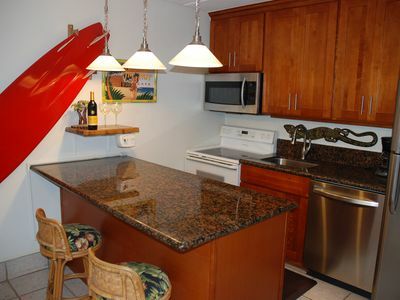 Grand Champions #48 is a 2bd 2ba Ocean View condo that Sleeps 6 Great Rates! 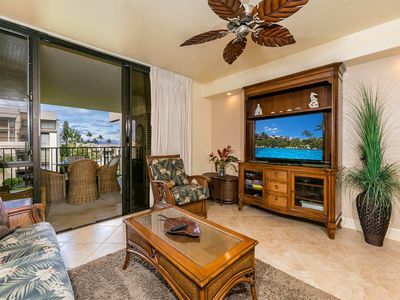 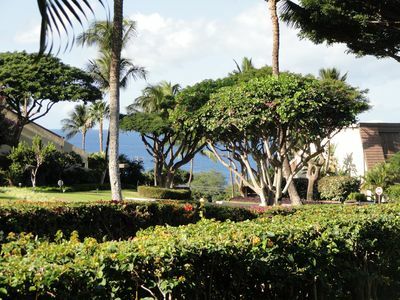 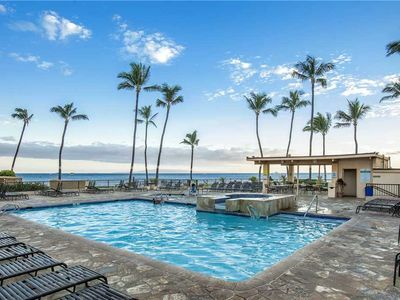 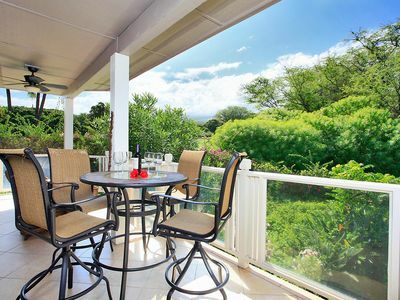 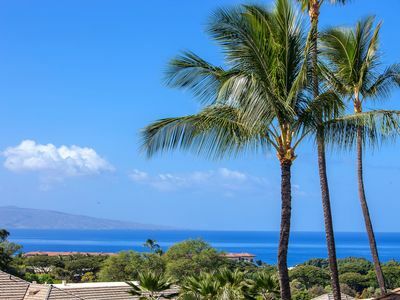 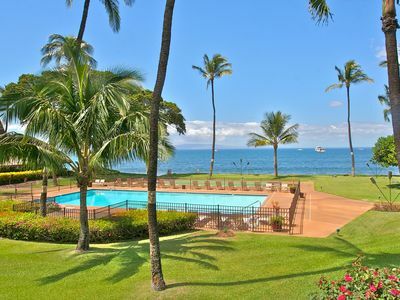 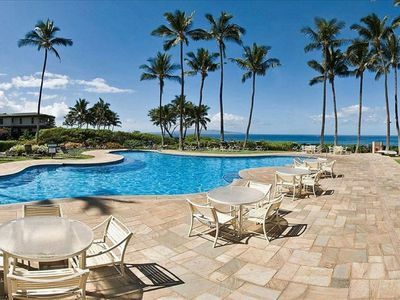 ~Amazing Ocean View on 3rd flr~ MAUI AWAITS YOU!! 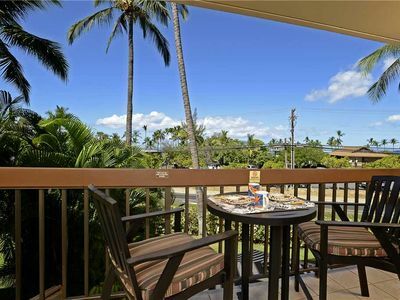 Gorgeous remodeled unit with spectacular ocean view!